Busnant Farm is in a remote valley in the hills of Radnorshire. 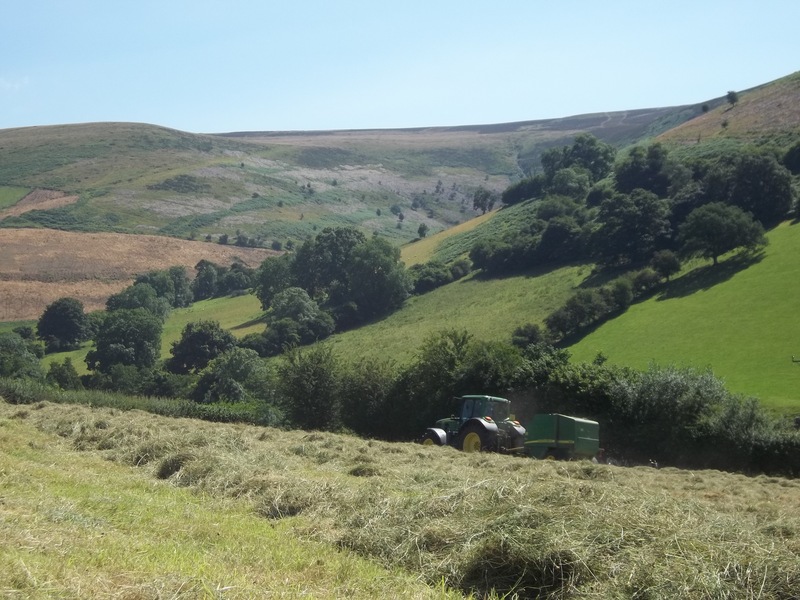 This unspoiled valley, has a thin scattering of farms and dwellings, with Busnant Farm being completely on its own, having no immediate neighbours. The hill overlooking the meadow, which is 7,000 acres, is a site of special scientific interest, being full of heather and winberries. 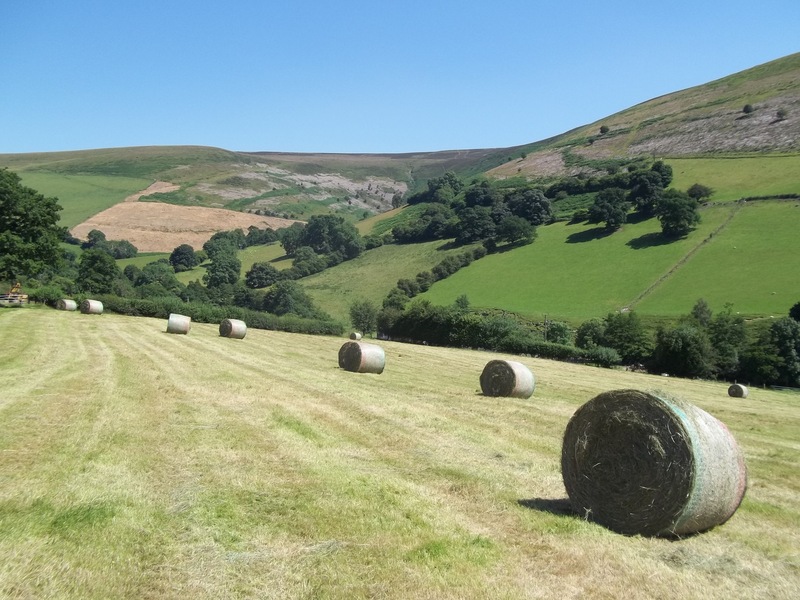 Once on the top you can walk for miles in total open countryside with spectacular views. The meadow is in a unique spot; it is approached from a quiet country road and is not overlooked by any other property, having total privacy. It is very tranquil and peaceful, well away from the drone of busy traffic. The meadow is south facing, gently sloping down towards a stream in the next field. For a number of years, the meadow has been kept as a hay meadow, having a variety of wild flowers. 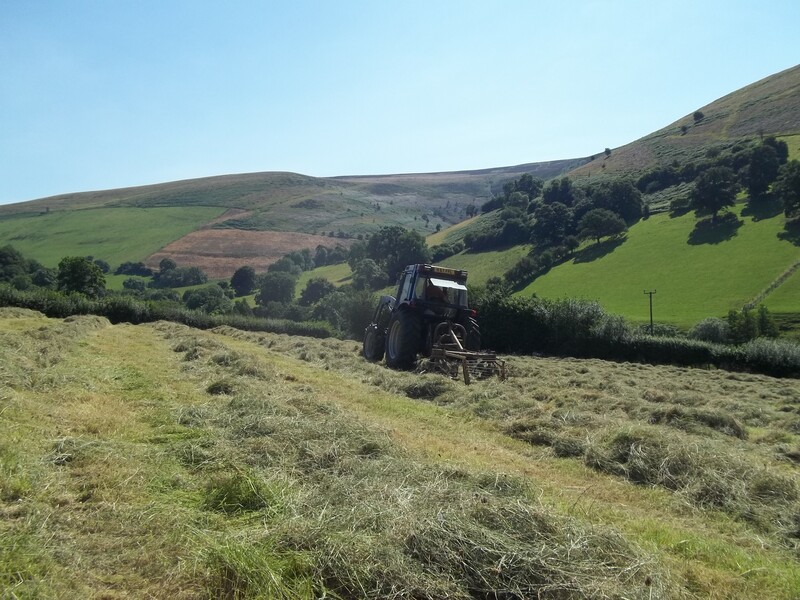 By introducing more native flowers our aim is to turn the meadow into an old fashioned traditional hay meadow, which will help to support a wide variety of wildlife. We will at certain times of the year allow a small number of sheep to graze the meadow which will help to establish some of the traditional plants. 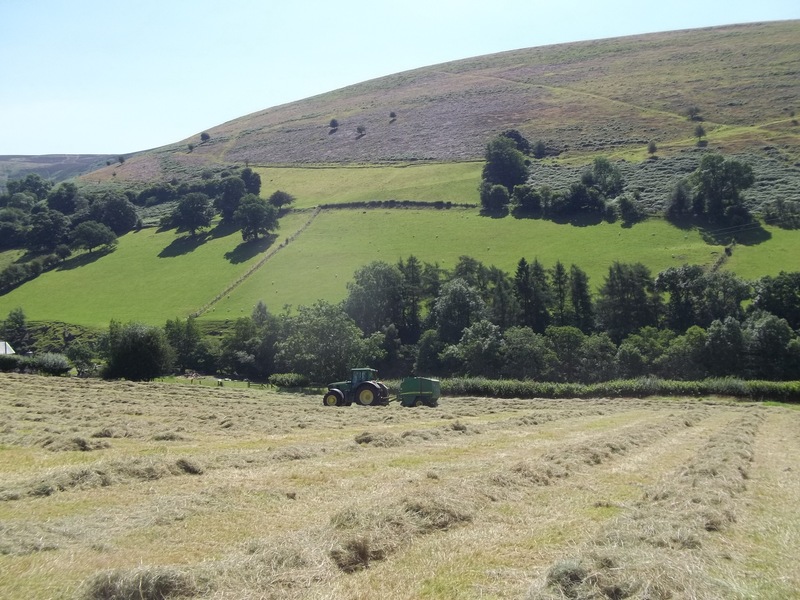 The meadow will also provide a crop of hay in late summer for the sheep which live on the farm.